Why is your Cake Art chocolate buttercream filling so delicious? Have you tasted the difference that hand-made filling makes? Your Cake Art chocolate buttercream cake filling starts with top-quality unsalted sweet cream butter for a more delicate handcrafted texture and rich flavor than the vegetable shortening used by more commercial operations. Then we fold in powdered real cane sugar until the consistency is perfect and add in top quality chocolate for the smoothest and most delicious chocolate buttercream you’ve ever tasted! Top quality chocolate changes everything. Did you know that your Cake Art chocolate has a higher cocoa ratio than the chocolate you can buy at your local grocery store? Fresh ingredients make for better flavor. At Cake Art we bake fresh daily! Insist on Fresh Filling, Never Frozen! We’d rather treat you to a full flavor experience than compromise on flavor to save a few pennies on ingredients! Your Cake Art cakes are baked daily. Why shouldn’t your filling be fresh too? Need Help Choosing Your	Cake Filling? Your professional Cake Art pastry chef will help you pair the your favorite cake flavors with the ideal cake fillings and cake icings! Come by Cake Art in San Antonio, Texas, send us a message, or call us today at (210) 277-0308. Are you ready to taste the difference? 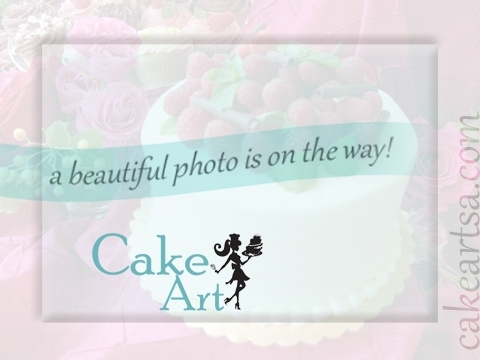 Come by Cake Art in San Antonio, Texas, send us a message, or call us today at (210) 277-0308. Ideas you'd like us to review before working on your project?